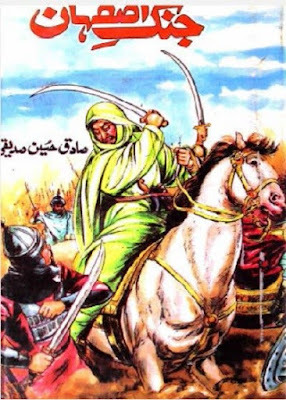 Jang e Asfahan Novel By Sadiq Hussain Siddiqui pdf is now available on freebooksmania. Sadiq Hussain Siddiqui was a famous Urdu historian, Islamic scholar, and writer. He had composed many Muslim historical novels in a series.